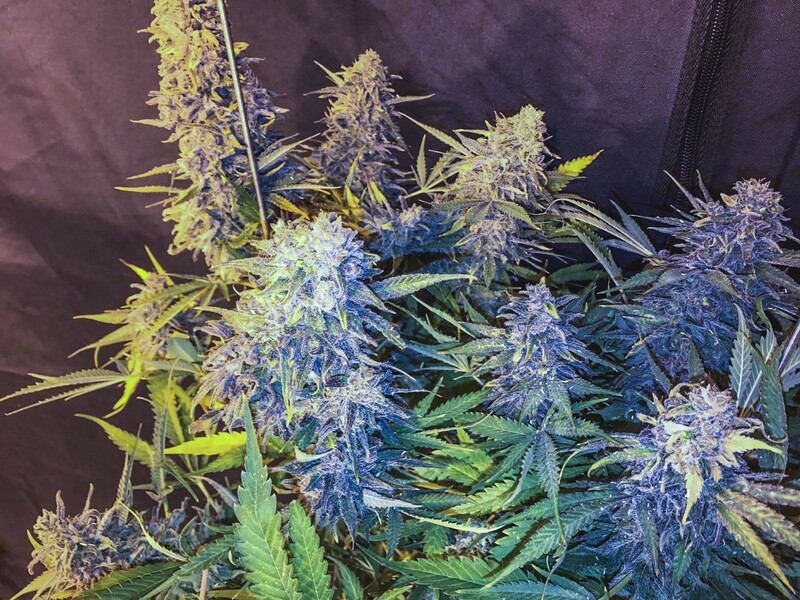 C99 x Blueberry Fast seeds are feminised, high-yield and impressively quick to flower. 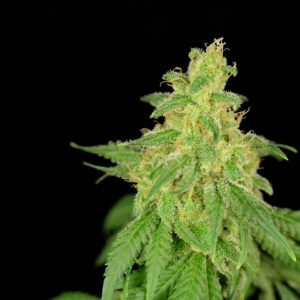 The plant itself is a sativa-dominant hybrid of the Jack Herer descendant – Cinderella 99, classic Blueberry and a fast growing parent plant. 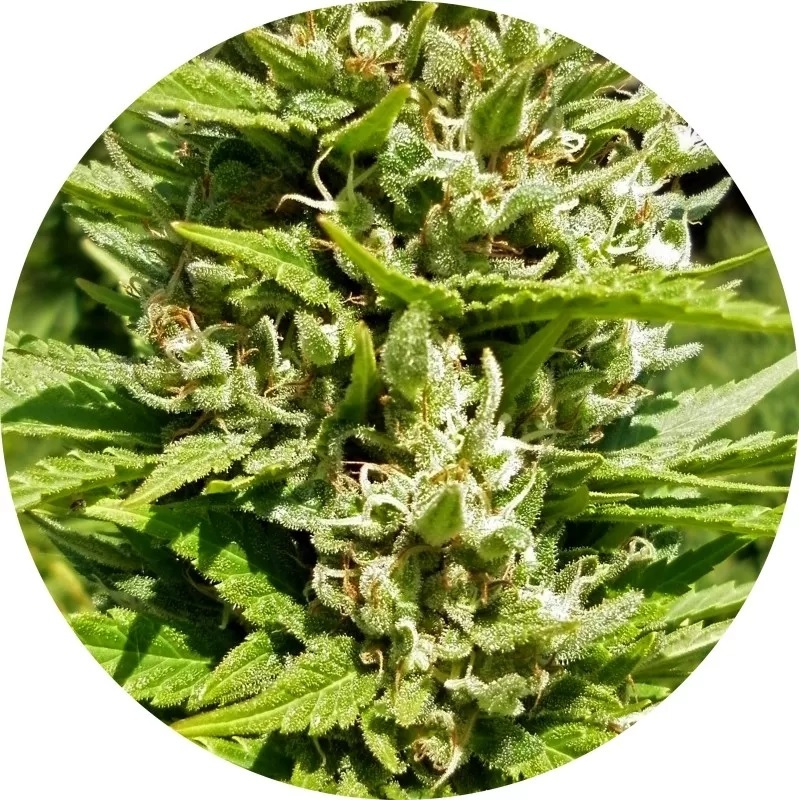 Although fruity, the high content of Thai sativa genetics in the buds result in aromatic South East Asian flavours that are immediately noticeable. 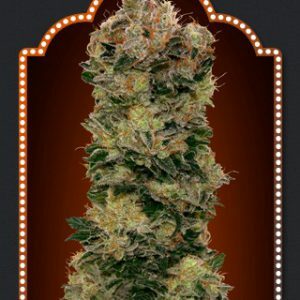 The flowers themselves yield large and compact resinous buds high in THC levels. 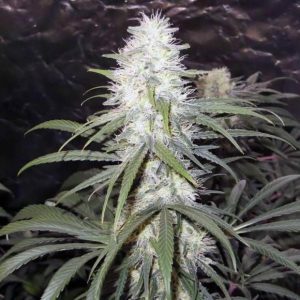 The flowers also produce a small number of big leaves which makes trimming significantly easier. Plants will grow to between 80cm and 1.40m and planting them in the ground or in greenhouse conditions will result in larger size. This combined with growth rate means its highly recommended to provide enough initial grow space to avoid cramped conditions. If the seeds are planted outdoors then expect to be ready to harvest in September.